Much to parents’ delight, babies’ first words are normally “mama” and “dada”. Actually “dada” is typically said first, but only because it’s easier for babies to pronounce! Other than the fact that mom and dad are around a lot, studies have shown that those are the first words babies utter because of the repeating sounds in them. In fact, most languages have very simple words with repeating sounds for naming mom and dad, and sometimes even grandpa and grandma. Laughter and smiles are one of the most basic human behaviors. Babies smile within hours of being born in response to a warm sensation or a sweet smell, but laughter takes a bit more time to develop as it’s mechanisms are more complex. As you probably already discovered, babies and toddlers learn a lot through imitation, and the development of a sense of humor is no different. 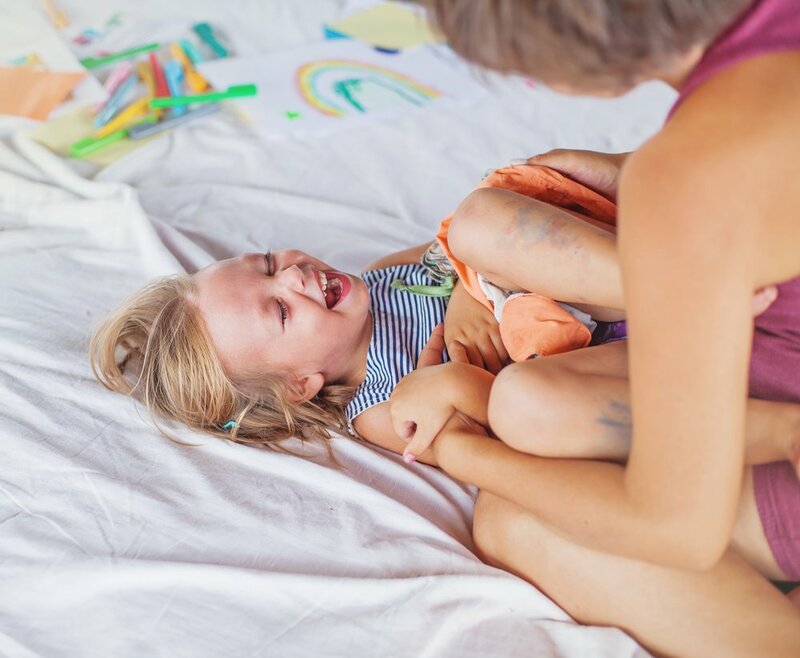 Research has shown that a sense of humor is nurtured at home and each silly event helps foster this wonderful trait. The benefits of having a sense of humor include the development of a healthy self-esteem, empathy, and friendships; and it helps people laugh at themselves and become accepting of imperfections. Not only that, but research has shown that people with a sense of humor are happier and more optimistic, can handle differences and adversities well, experience less stress, and are at a lower risk for depression. What’s more, experts have identified that a robust sense of humor is a natural immune system booster. 10 Secrets to raising happier children! What do you want in life for your children? Success? Intelligence, achievements, and prestige? What about internal values? We can’t build a life based on external achievements without giving ourselves a chance to explore our deepest parts. Happiness is not mentioned as often as it should. So, what about it? How do we define happiness and how can we instill happiness in our children? It turns out happiness is not a thing to be found, nor something that can be created, but it can be synthesized instead. We have the capacity to create the very commodity we are constantly seeking. The latest research on happiness tells us that happiness turns out to be less a result of luck and external circumstance, than a product of our mental, emotional, and physical habits. So, how can we radiate our children’s inner light? 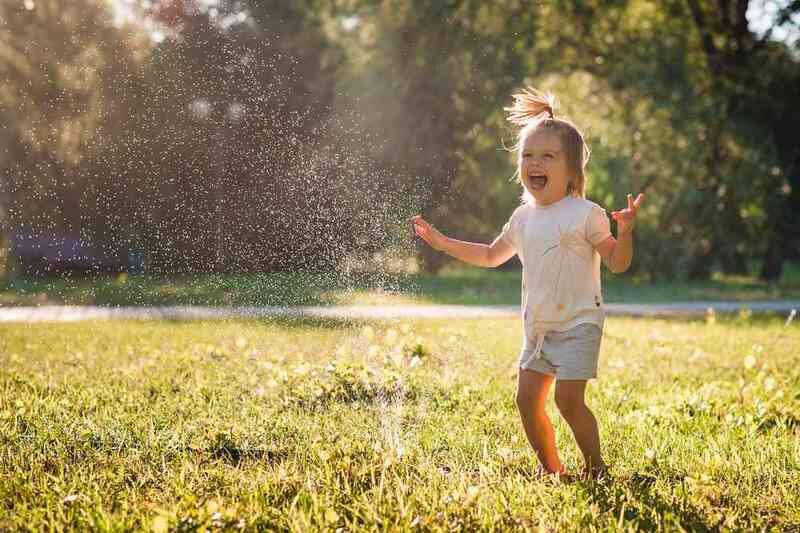 Here are 10 scientifically proven secrets to having happier kids! 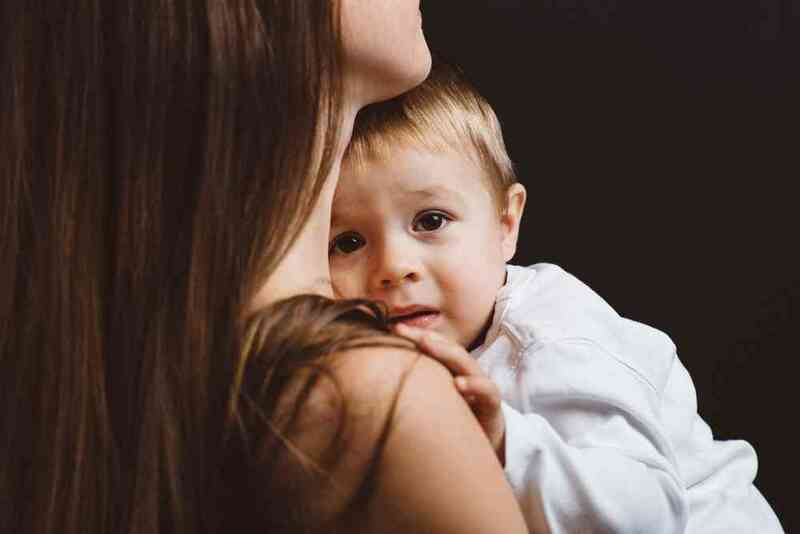 Separation Anxiety – How can I help my baby? At some point during your baby’s development he will experience separation anxiety. This is completely normal, and the good news is that for the vast majority of babies, separation anxiety happens in phases and doesn’t last that long. Here are some tips that may help you and your baby! Why does my baby have separation anxiety? It all starts when your baby realizes that objects and people still exist even if he can’t see them -the concept that we call object permanence. Your baby realizes that the person that protects and cares for him has gone away and is currently existing somewhere else. Since he doesn’t know when, or if, you will return, anxiety kicks in!